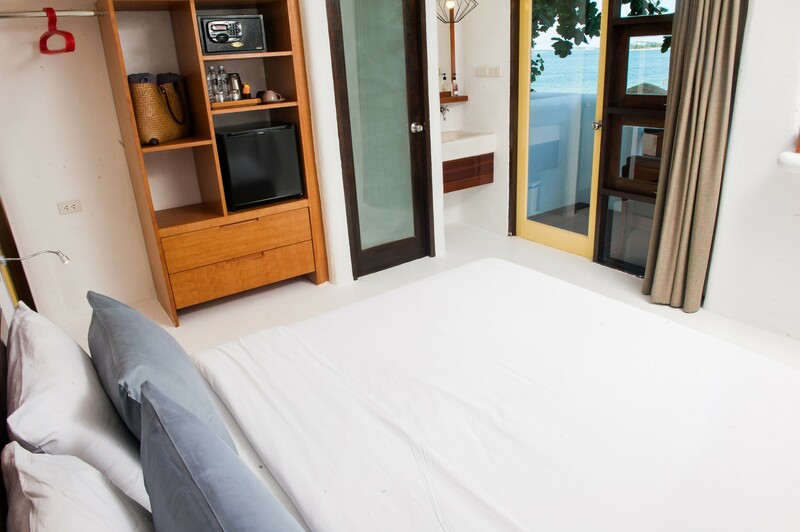 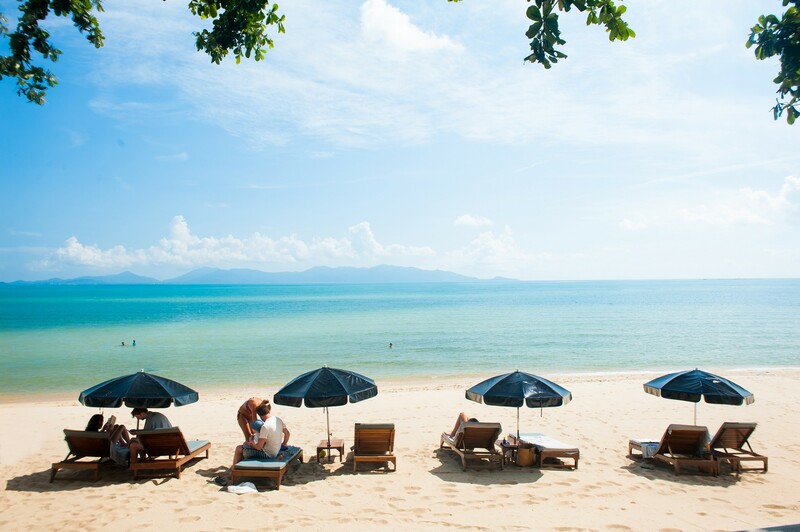 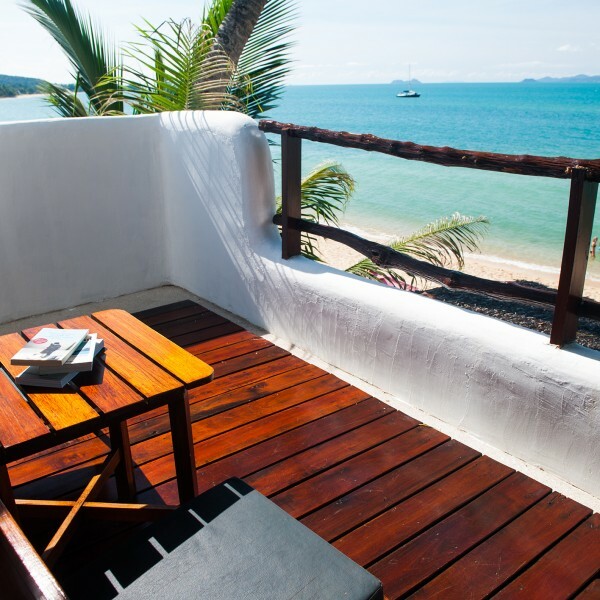 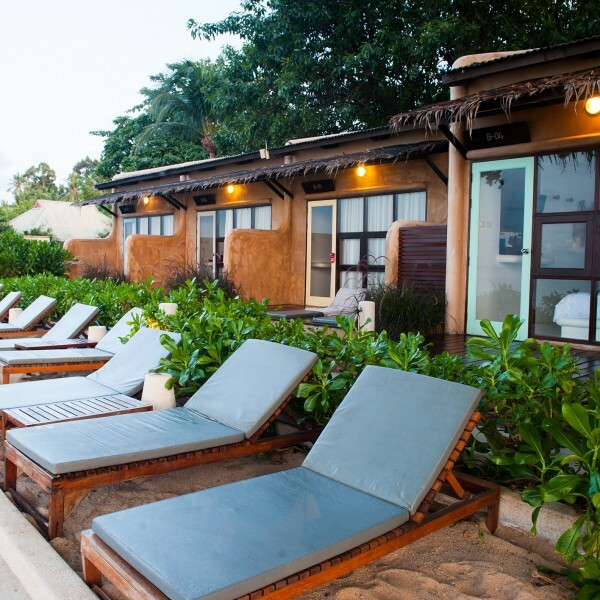 Our Samui beach hotel sits right on the gorgeous & pristine Maenam beach. 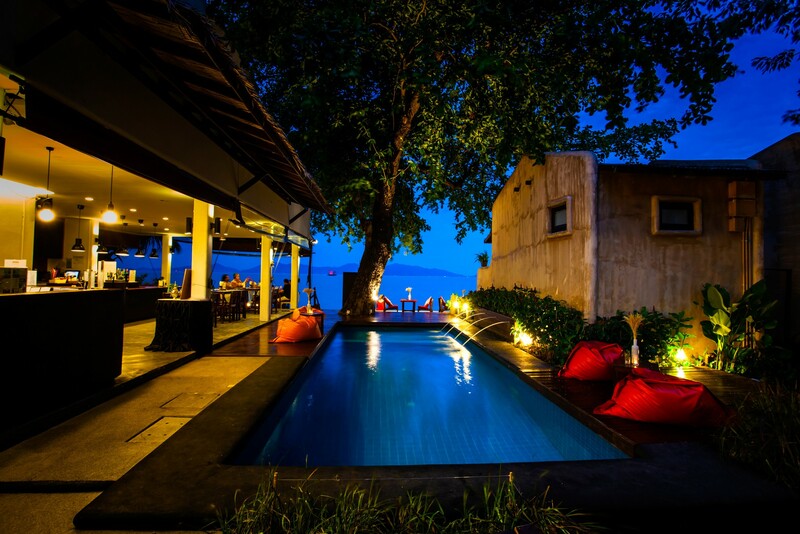 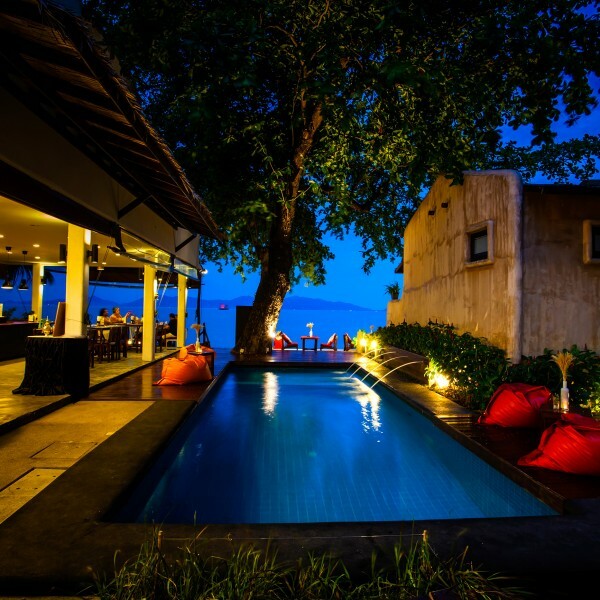 Relax by the pool or in the restaurant as you gaze over the twinkling blue azure of the sea. 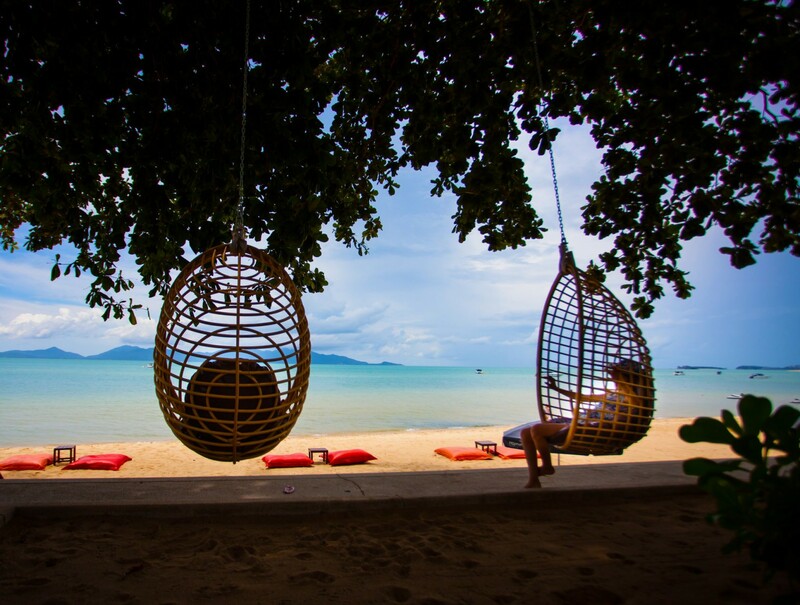 There are many trips, excursions & activities to be found on Koh Samui. 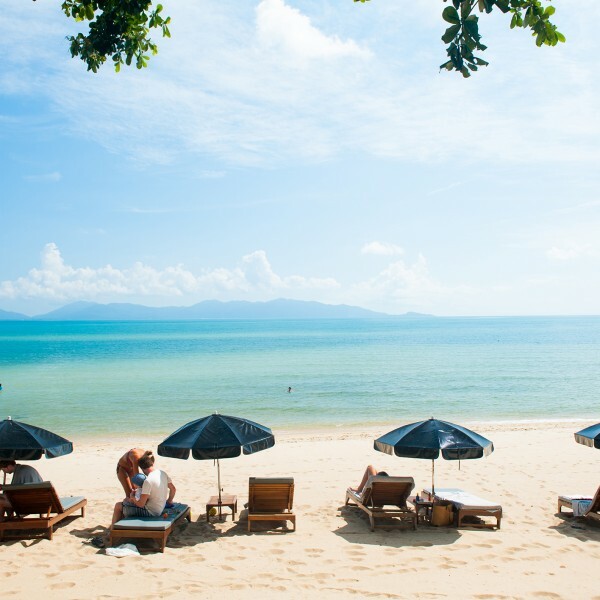 Take an island tour & visit local temples, waterfalls, markets & the hilly jungle interior. 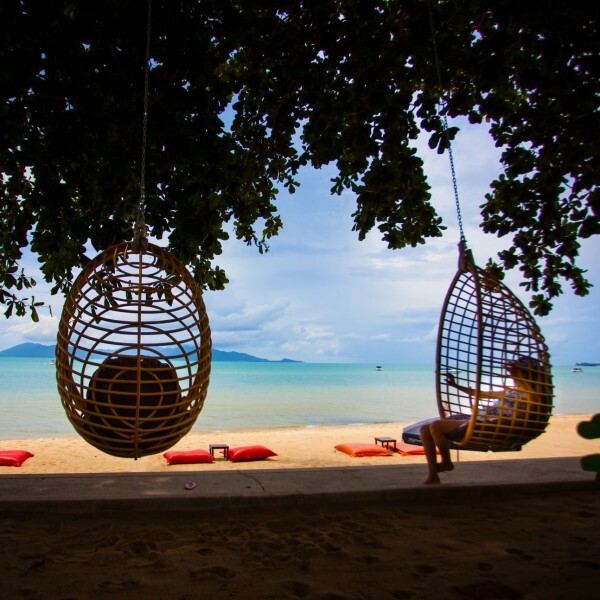 Cruise around the island or to Angthong National Marine park. 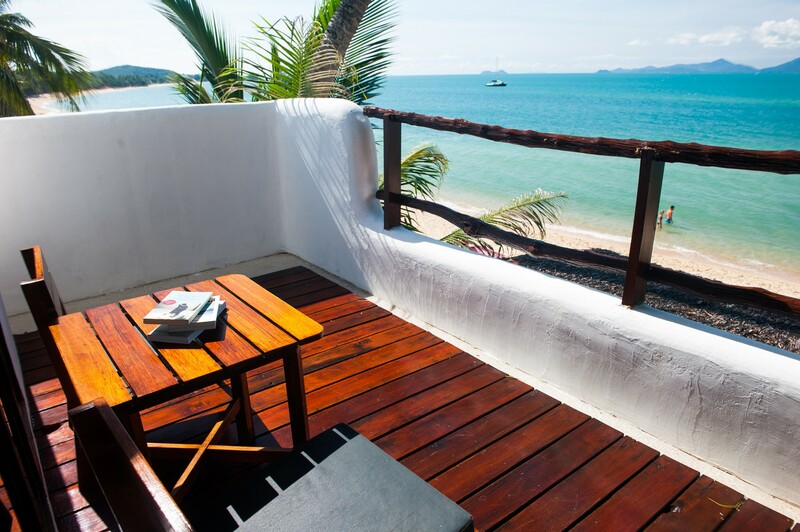 Go elephant trekking, play a round of golf, snorkel or book a dive trip. 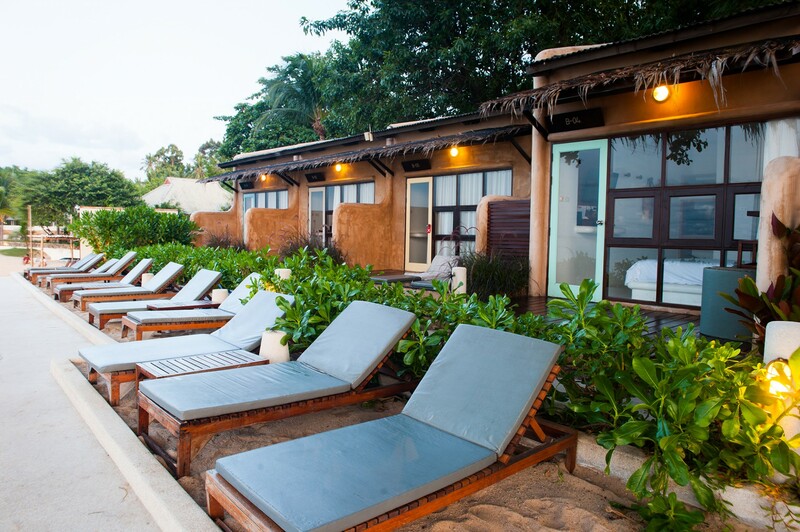 Whatever you desire, just ask & let our friendly staff organise it for you. 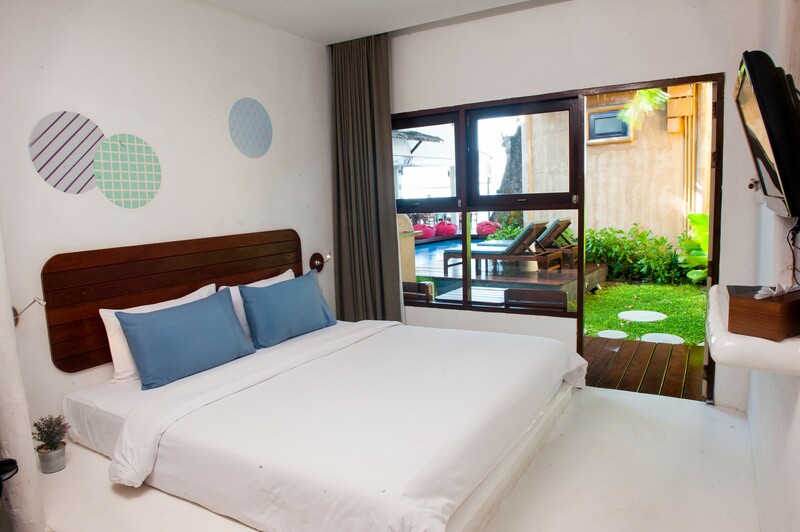 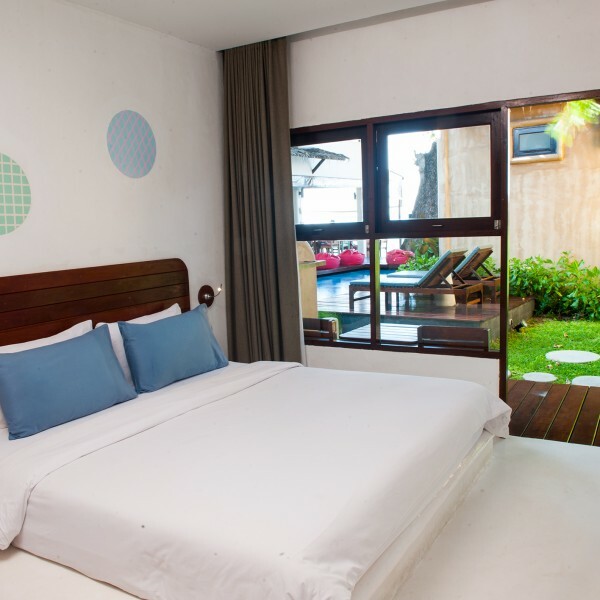 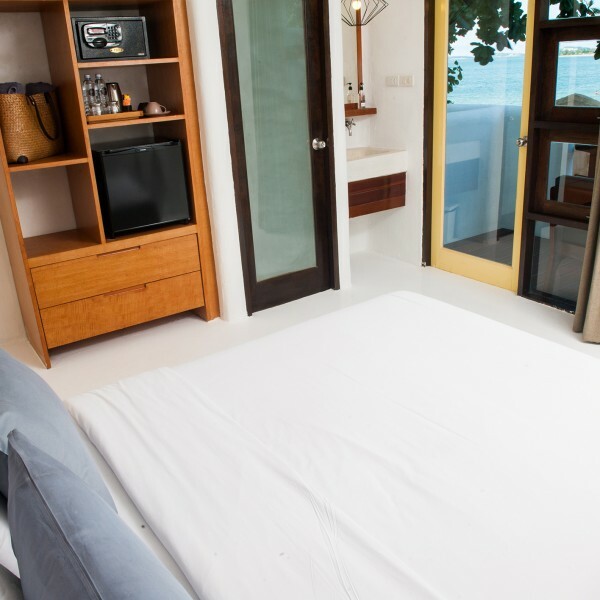 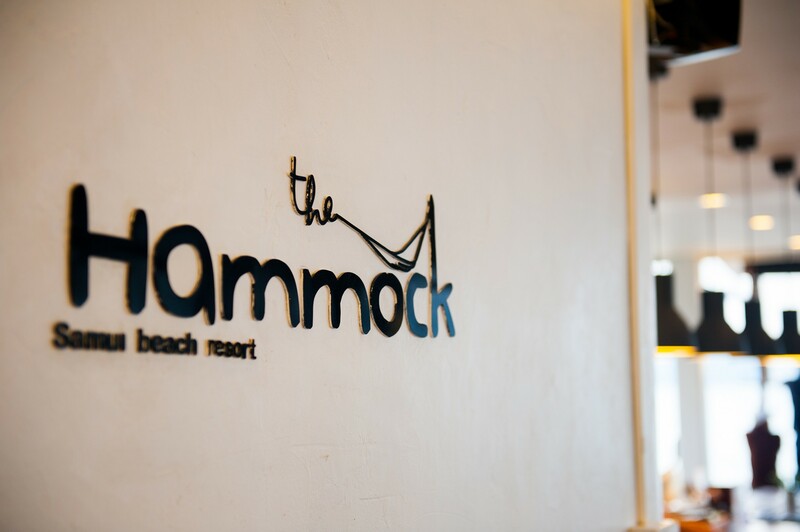 Copyright © 2019 The Hammock Samui Beach Resort All Rights Reserved.